Alert Janeite Marcy wrote to tell us that Lost in Austen Region 1 DVD is available for preorder for shipping on April 14, 2009. Naturally we don’t know if the missing scenes will be restored. 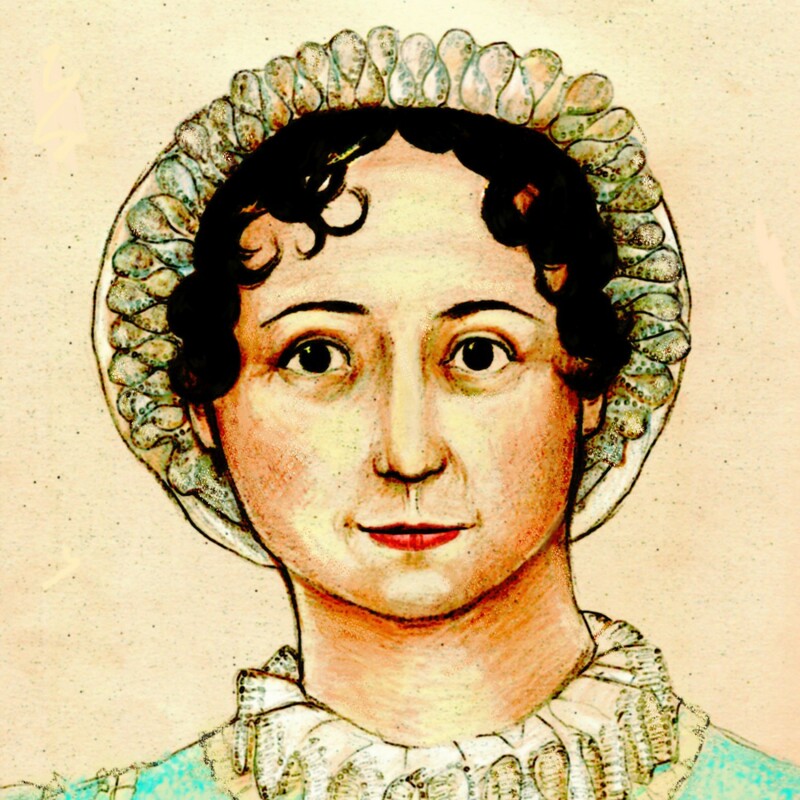 Attention Male Janeites in New Zealand!